Professor Ido Kanter and his team at Bar-Ilan University seem to have disproven our 70-year-old theory of strengthened synapses being the primary manifestation of learning. Instead, the many neuronal dendrites facilitate our learning. Sorry Donald Hebb, neurons that fire together don’t wire together. Recent research suggests it’s time to rethink how our brain learns. Humans learn by making connections. Just as we sift through information to contextualize and connect facts, a similar process occurs in the brain. In 1949, the pioneering work carried out by Donald Hebb suggested that the learning process takes place when the brain is modified by strengthening synapses. By way of these synapses, which are end-to-end connections between neurons, neurotransmitters transport information from the brain to the body. As we learn, the connections between our brain cells or neurons are strengthened. Or, so we thought. A recent study carried out by Bar-Ilan University seems to disprove the decades-old assumption that learning only occurs in the synapses. 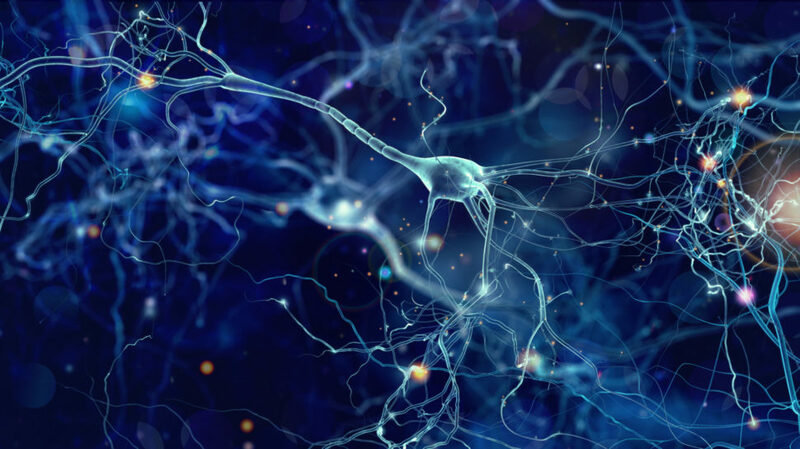 By experimenting with neuronal cultures, a group of scientists led by Professor Ido Kanter proved that learning is actually carried out by several dendrites and occurs at a much faster rate than previously thought. Dendrites are short branches of the neuron. They receive the impulses that pass over the synapse and transmit them to the brain cell body. The researchers went against this common assumption to prove that the learning mechanism currently attributed to the synapses is actually performed by neuronal dendrites. A major difference the new study suggests is that there are a few adaptive parameters per neuron in comparison to the thousands of tiny sensitive ones in the previous synaptic learning scenario. This means that the way we learn would be more efficient than originally believed. In the words of Kanter, “Does it make sense to measure the quality of air we breathe via many tiny, distant satellite sensors at the elevation of a skyscraper, or by using one or several sensors in close proximity to the nose?”. As dendrites are located much closer to the neuron, it is more efficient for the neuron to estimate its incoming signals nearer to where they will be processed. Weak synapses were also previously thought to be insignificant despite making up the majority of the brain. However, the study also showed that weak synapses play an important role in the way our brains function. It seems that they are not fixed in place as previously suggested. In fact, shifting synapses create variations within the brain and readily alter the limits of our learning capabilities. As the research has shown that learning takes place in other parts of the brain, we will need to re-evaluate the ways of treating and studying the brain. In addition, the study of learning mechanisms is at the core of machine learning and deep learning neural networks. These technologies have often been created with the goal of imitating the way the human brain functions. These revelations in the learning paradigm have shown that the brain is more efficient than originally thought. Therefore it could open the door to new possibilities and advancements in deep learning algorithms and AI. How does this new research affect your understanding of how our brain works?